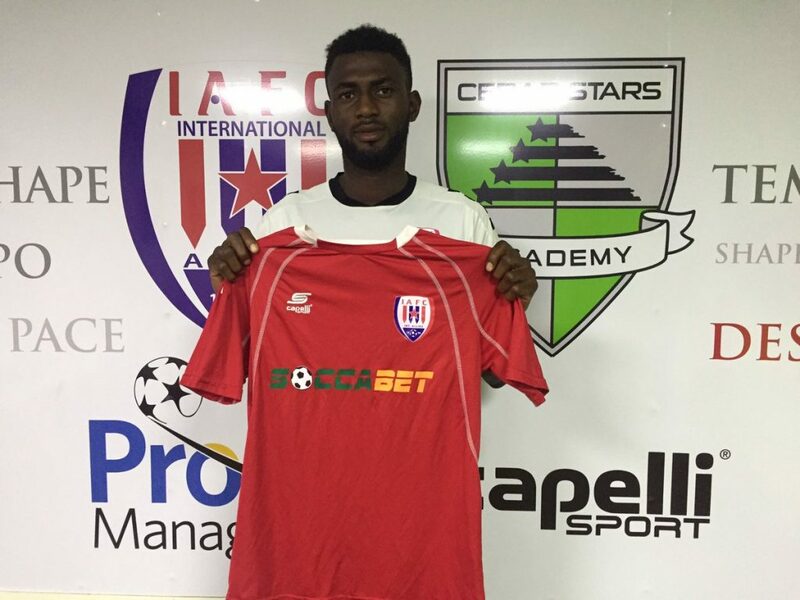 Former Accra Lions striker Benedict Wobenu has completed his move to Ghana Premier League side Inter Allies. The deal confirmed on Friday which was the third transfer announced by the club that day. Wobeu, nicknamed Benzema, joined on a free transfer. He previously played for lower tier sides Miracle Land FC and Deportivo FC.